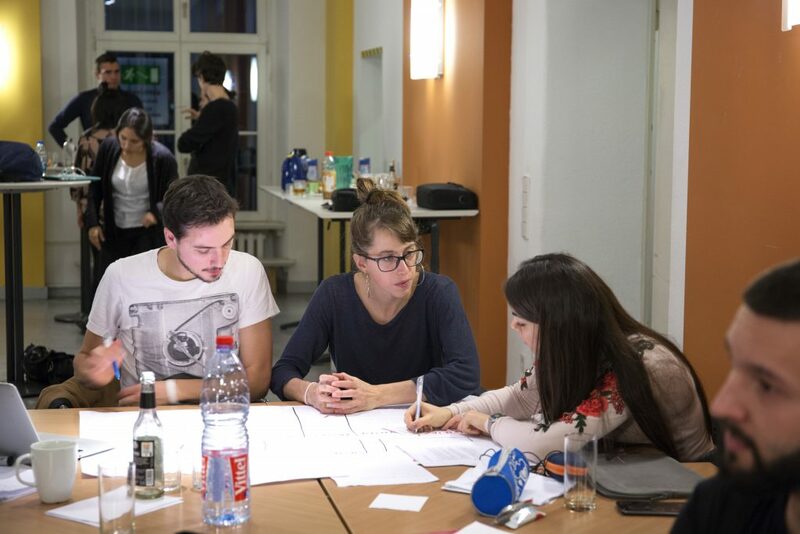 Youth are the future of Europe and with the potential for global weaker support for anti-corruption efforts and transparency in tax, there is a real danger that the EU and countries such as Germany will move to loosen their commitment to being a space of open and transparent governance. At the same time, it is important that young people moving to work in this area are able to effectively address issues around illicit financial flows and are given the tools to do so. 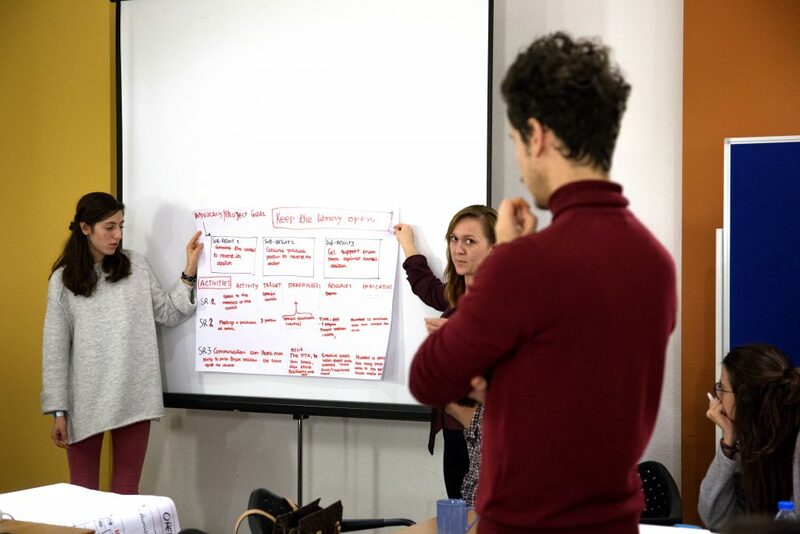 Through a unique training programme, we’re bringing young people from Germany and from elsewhere in Europe together to learn about and discuss Germany and Europe as a centre for illicit financial flows and what they can do about it. 2017 and 2018 are crucial years for anti-corruption work in Europe. 2017 will see the passing of the fifth money laundering directive, which looks set to give EU Member States more flexibility on whether they make beneficial ownership registers public – a key tool in detecting corruption. It will also see the ongoing discussions of the PANA committee in the European Parliament on tax havens, shell companies and financial secrecy. Moving into 2018 and the Brexit negotiations will be well underway and covering technical topics around banking and finance. Germany plays a particularly important role in this scenario, as one of the largest global financial hubs and among the most generous donors for development aid towards countries from the global South. However, at the same time, corrupt officials from the same countries in the global South are able to hide stolen assets outside their countries. According to research, over 100 billion Euros yearly are lost in money laundering due to the secrecy of its financial system. Renowned former dictators and their families have been able to take profit of the system, at the detriment of the people who are the true owners of those assets. Goal 16 of the Sustainable Development Goals requests that all states significantly reduce illicit financial and arms flows, strengthen the recovery and return of stolen assets and combat all forms of organized crime. So far, progress on reaching this key Goal has been limited. Youth need to be involved in these topics. It is their future that is being discussed, in terms of taxes that will be collected and social systems funded, as well as more generally the EU and Germany that will be built. At the same time, youth participation is low in Europe. 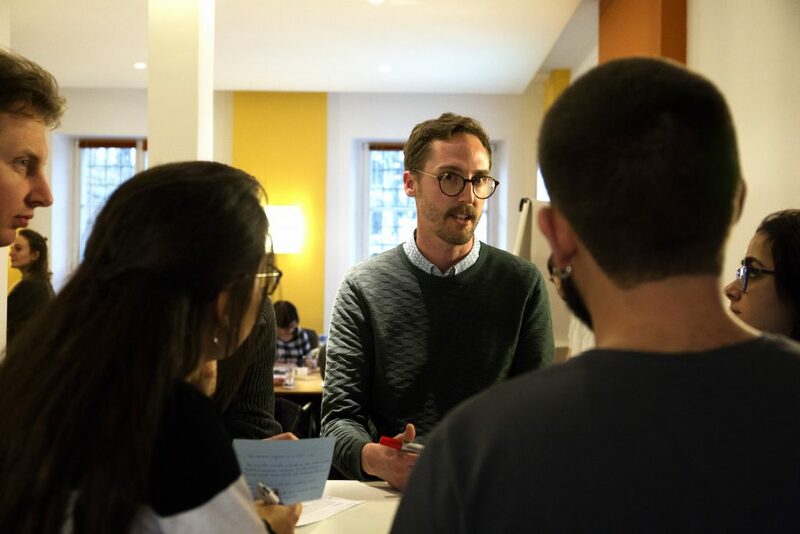 A 2014 European Parliament post-election survey found that only 28% of 18-24 year olds and only 35% of 26-39 year olds voted in the European Parliament elections, with only 50% of young people feeling they had enough information to vote. 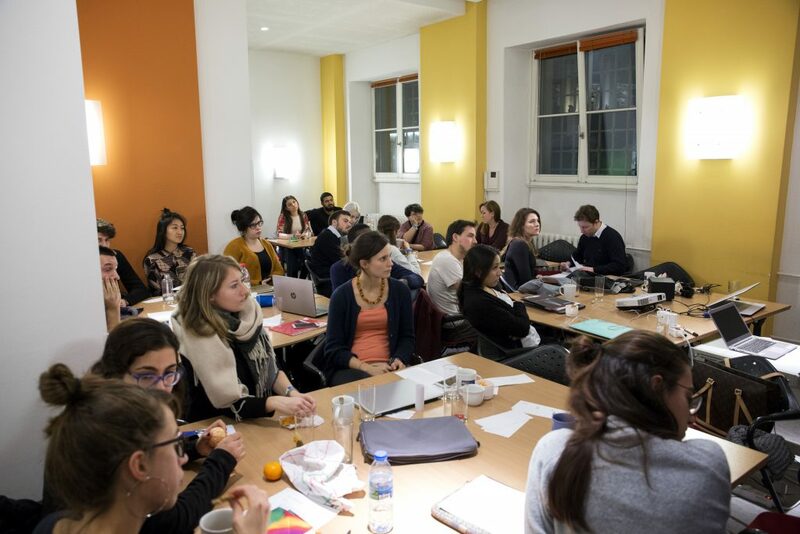 Through a youth exchange bringing together young people from Germany, Italy, Spain and Poland in December 2017, we aimed to inspire young people from across the EU to be engaged in and active advocates for an open and transparent Europe and to use this experience to provide information to and encourage other youn g people to also get involved and make their voices heard. This is a highly technical topic, but we feel one that can be communicated easily if people are given the right tools. 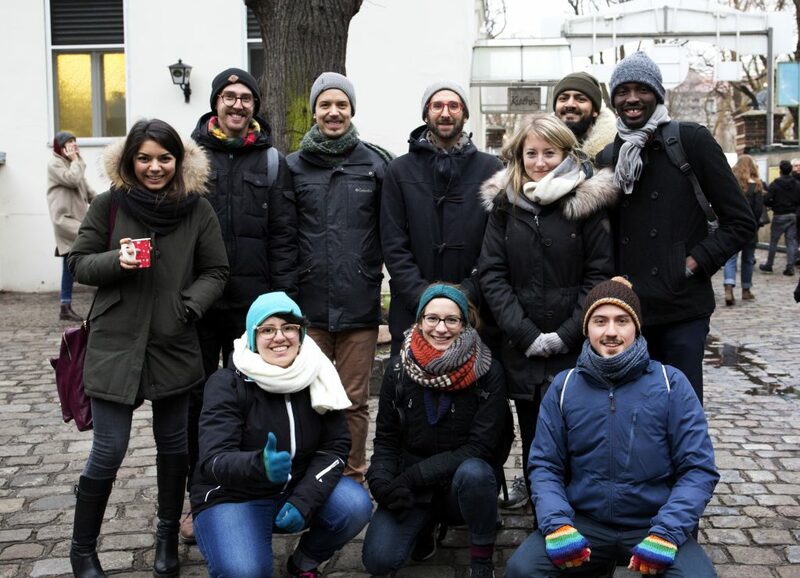 Supported by coaches and mentors, these young people spent 6 days in December 2017 in Berlin learning from and with each other, exchanging their experiences and understanding how they can become young European advocates for transparency and open governance and encourage others to get involved in the debate. 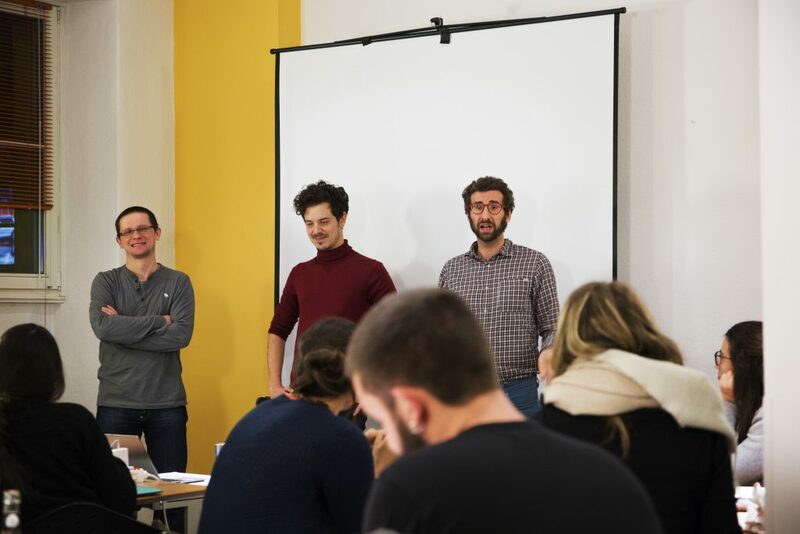 They also had the opportunity to meet civil society organisations working on this topic and learn about their work on transparency and open governance, as well as showcase their work and plans to them and to each other. Germany, as a major financial hub and secrecy jurisdiction for revenues of corruption and tax evasion where millions of Euros are laundered every year, plays a particularly important role in the global fight against illicit financial flows. There is very little awareness of this problem in the country and its development policies, and we wanted to change this with the help of a group of young students and development workers. 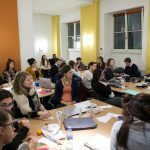 We gathered a group of 14 young activists, students and development workers who were keen to learn more and have a voice on illicit financial flows and Germany. 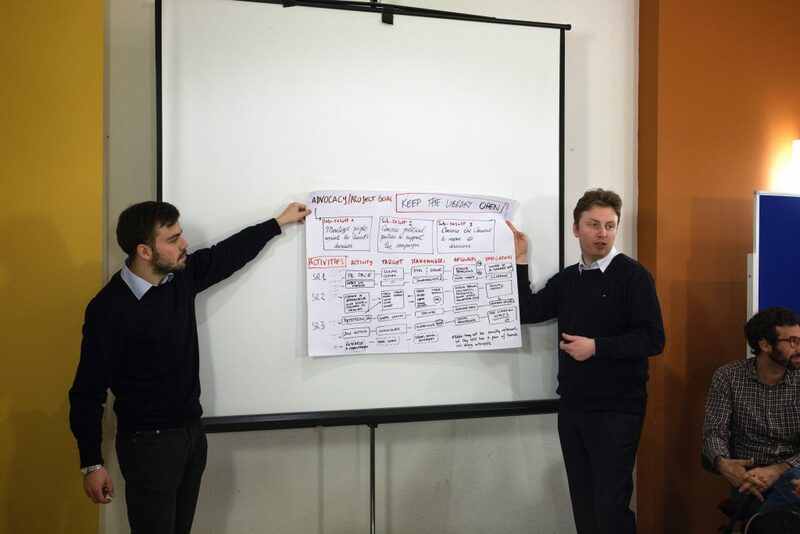 The project kicked-off with a two day training in December 2017 before the youth exchange in December and was followed by support to develop initiatives that give voice to their ideas and make real change in addressing cross-border corruption and illicit financial flows. 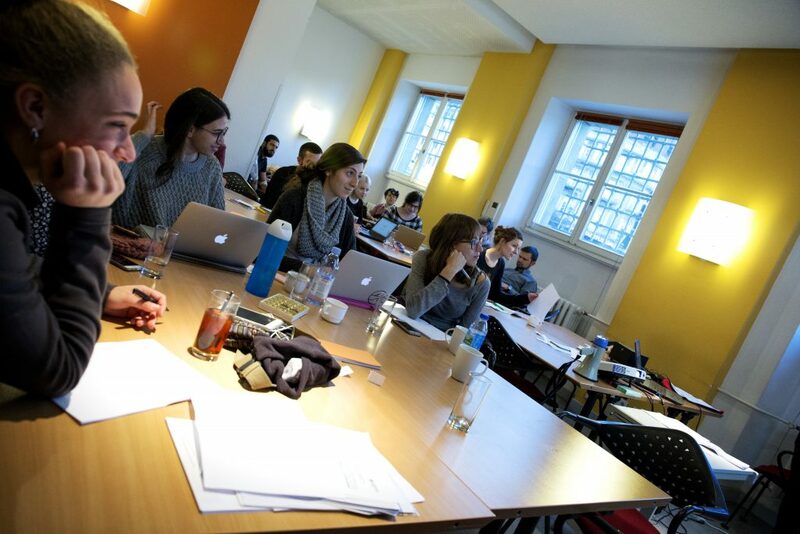 In particular, we supported the students in researching and publishing two papers on illicit financial flows in Germany, a public expert panel in Berlin in June 2018 and a broad survey to over 100 German students about their knowledge on Germany’s role as a secrecy jurisdiction and illicit financial flows. 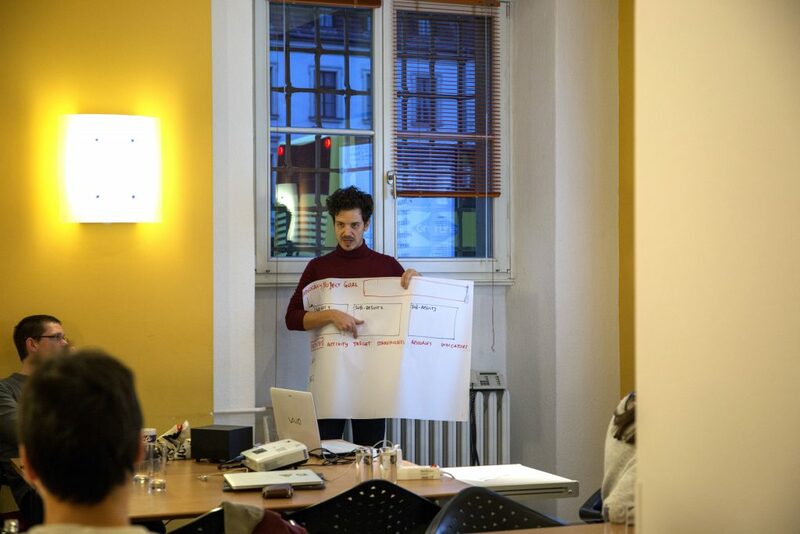 Through this, the group was able to raise the attention of Germany’s public and engage them in an innovative debate on illicit financial flows. 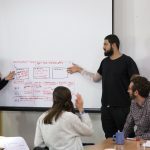 “Nova- Center for Social Innovation (known as Novact) is an independent, non-governmental and non-profit institute operating at the interface between Human Rights promotion and the development of innovative approaches to nonviolent conflict transformation. Established in 1999, we have 15 years experience of projects on non-violent activism Our global roster provides on-call available experts analysts and diplomats to support local, national and international peacebuilding, civil strengthening and peace engagements. 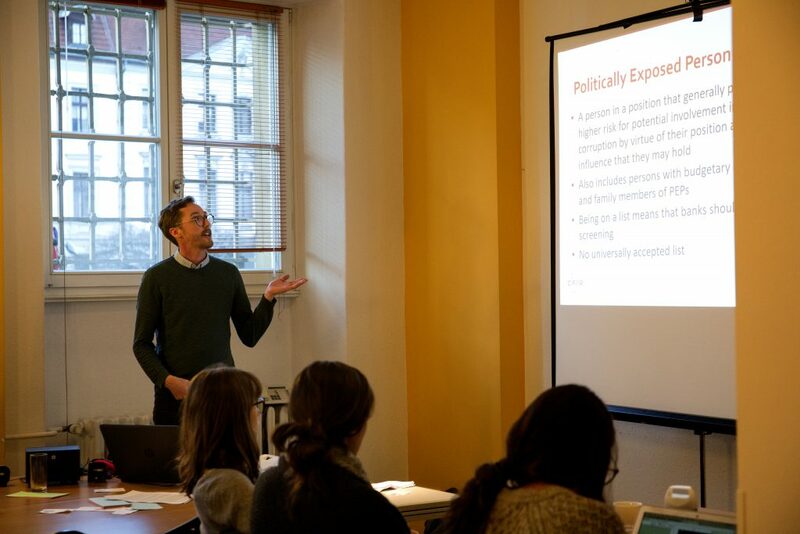 Part of our work involves support young activists to be more engaged and more involved in policy and law making. 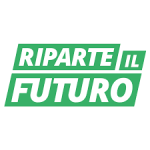 Established in 2013, Riparte il futuro is a non profit digital-first organisation dedicated solely to fighting corruption and its consequences, including high youth unemployment and low foreign investment in both Italy and the EU. 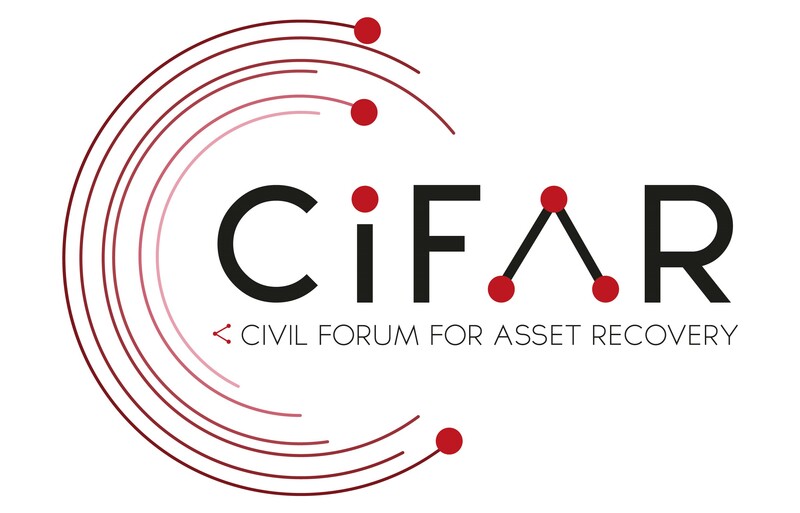 Our mission is to create a strong culture of the rule of law, empower young people in the prevention of and in the fight against corruption, and stimulate public institutions to develop new tools to urgently address the issue. Through our website we have a network of over 1.1 million users and a digital space for citizens to share their voice and re-engage with political institutions. 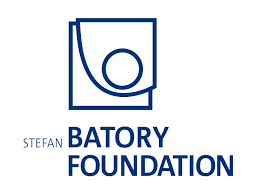 The Stefan Batory Foundation (SBF)’s mission is building an open, democratic society – a society of people aware of their rights and responsibilities, who are actively involved in the life of their communtity, country and international society. Since 2000, the Foundation has also run the Public Integrity Programme (earlier the Anti-Corruption Programme). The Programme focuses on efforts to ensure that the transparency of the legislative process and opening it up to the voice of citizens, the limitation of the risks of corruption, nepotism and cronyism linked to conflict of interest in public life, to strengthen the role and legal protection of whistleblowers. 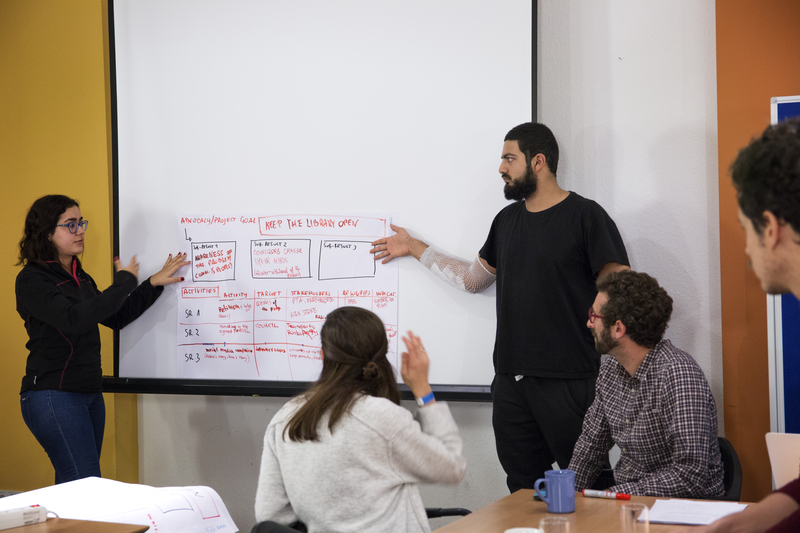 The programme team monitors and analyses processes and events which affect the integrity of public life. We make proposals and recommdenations aiming at improving the standards of public life and curbing corruption. We take measures to develop, disseminate and implement solutions which comply with the standard of good governance and accountable government. In our activity we cooperate with other organisations and institutions both in Poland and internationally. We are among others a member of the Coalition for Open Government and the UNCAC Coalition. 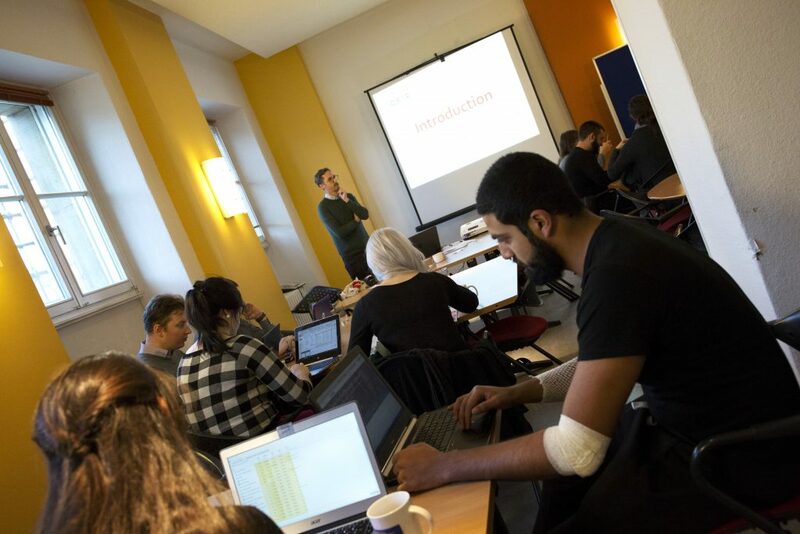 The Foundation is the Polish chapter of the Transparency International movement.